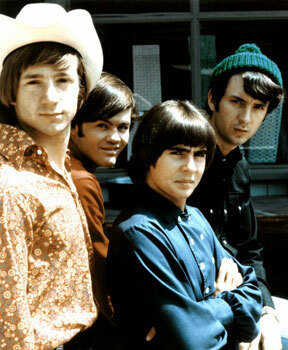 The beloved lead singer of The Monkees has passed away at the age of 66. Davy Jones died this morning following a heart attack in Marin County, Florida. During his career, Jones appeared in London’s West End and on Broadway in Oliver! and made memorable appearances as himself on various TV shows. 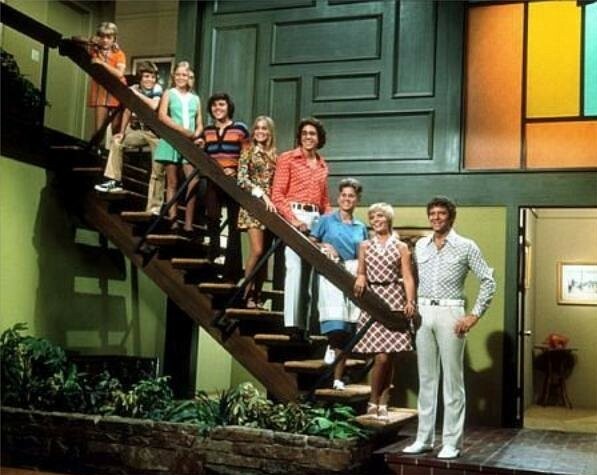 The most well-remembered was on a Brady Bunch episode as Marcia’s celebrity date — a role he would reprise in the first Brady Bunch feature film. After the band disbanded, Jones continued to tour as a solo act and then as part of Monkees reunion tours. Forever remembered as a teen-idol, Yahoo Music named Jones the number one teen idol of all time in December 2008. What do you think? How will you best remember Jones’ work and career? Do you have a favorite Jones song? The Brady Bunch: Christine Baranski Was Marcia’s Friend?